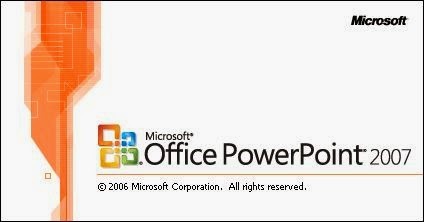 You may have encounter a need to save graphic from word document to image file . 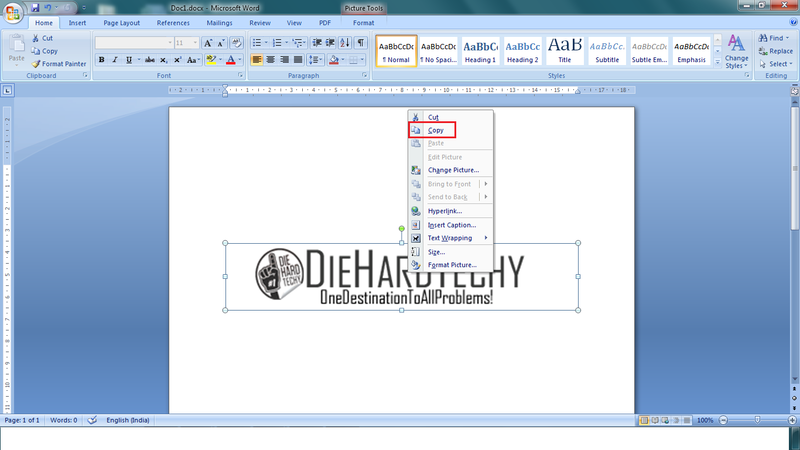 Below article states about how to save an graphic from MS word to image file format. 1. 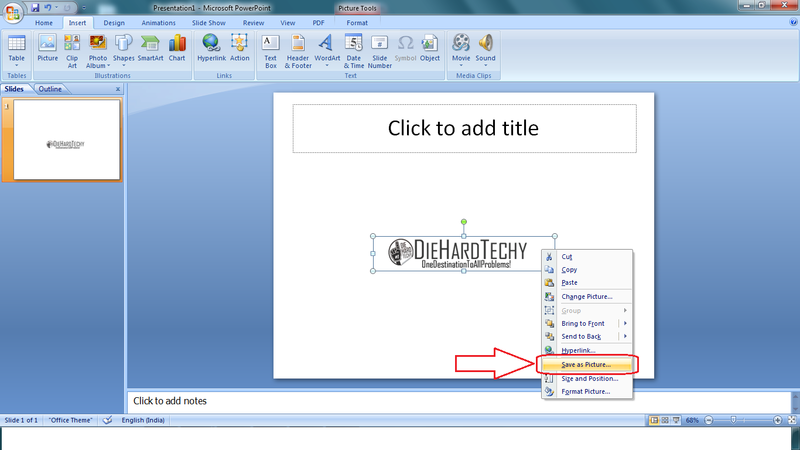 Open your word document from which you want to save image. 2. Navigate to the image, right click on image, click copy. 4. Paste the copied graphic in one of the slide. 5. Right click on image and click save as picture. 6. Choose the picture format you want your image file to save in.